The poster is coming! 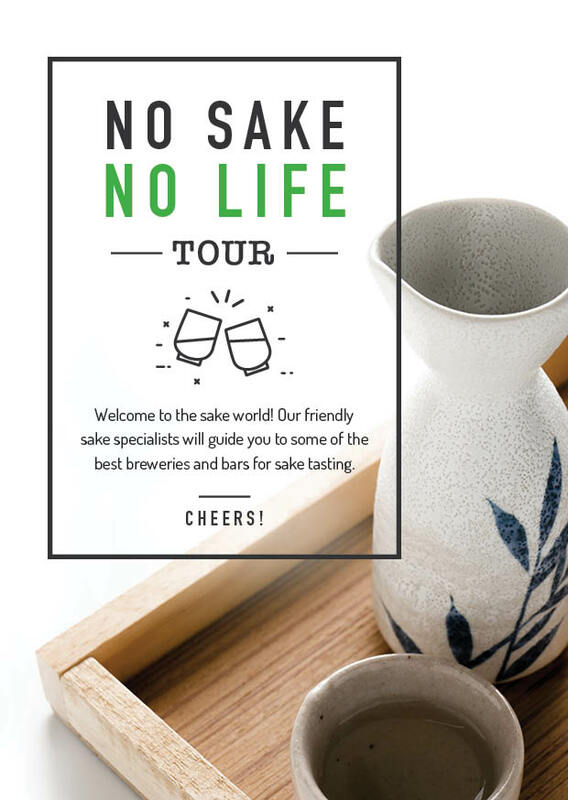 About sake tasting tour in Kobe and Kyoto. We want to expand sake tasting activities more and more! We had a team meeting yesterday. We are thinking try to start cloud founding.